Sixteen youth from the Stewpot Children and Youth program attended Camp Gilmont July 1-7. They had the opportunity to swim, zip line, canoe, fish, archery, hike, do arts and crafts, among other fun activities. The youth commented that they loved the food and that they enjoyed getting to make new friends and meet new people as well as getting to know other students from The Stewpot better. Many of them also said that it was fun to get away from technology, learn about the outdoors and that they felt closer to God there. For many of them it was their first experience being away from home for more than 1 or 2 nights. 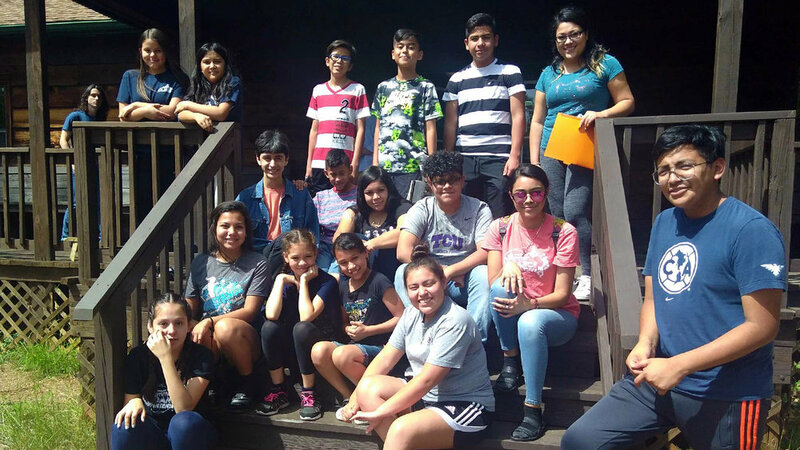 Thank you to all that donated to the adopt-a-camper program, making it possible for these students to go to camp and have the experience of a lifetime!